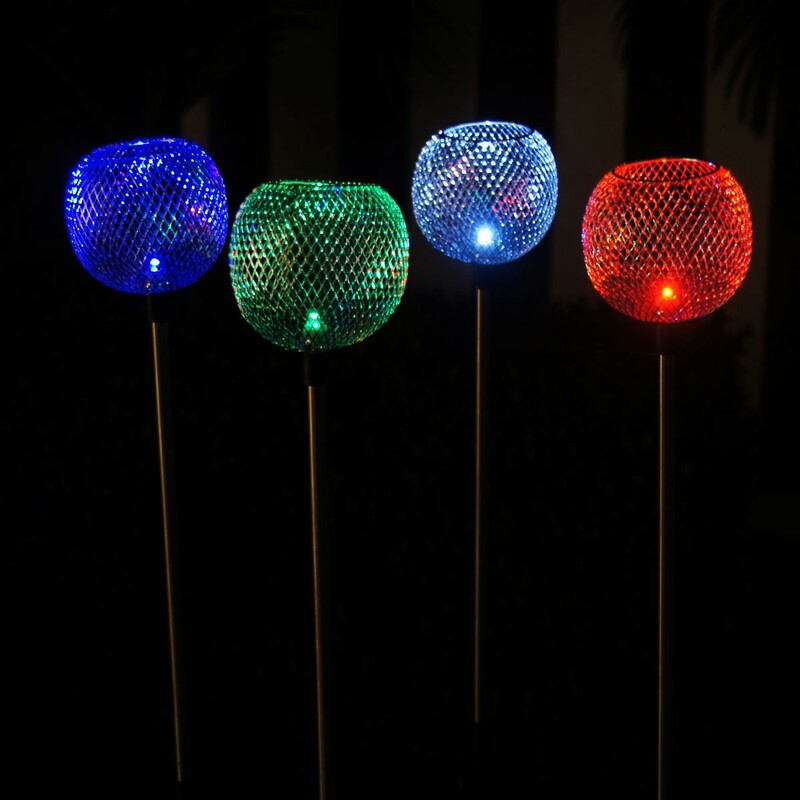 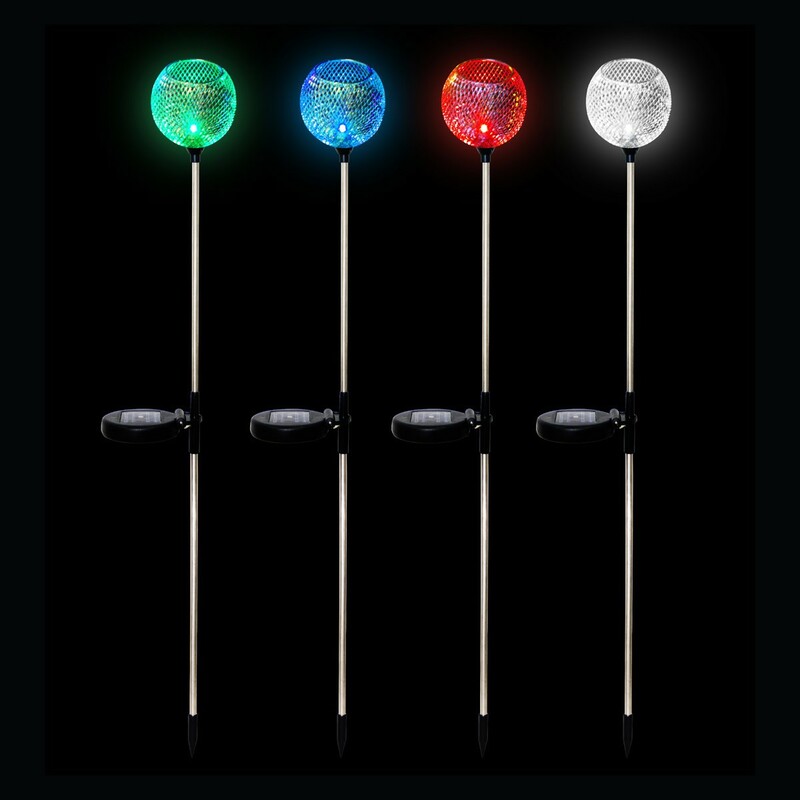 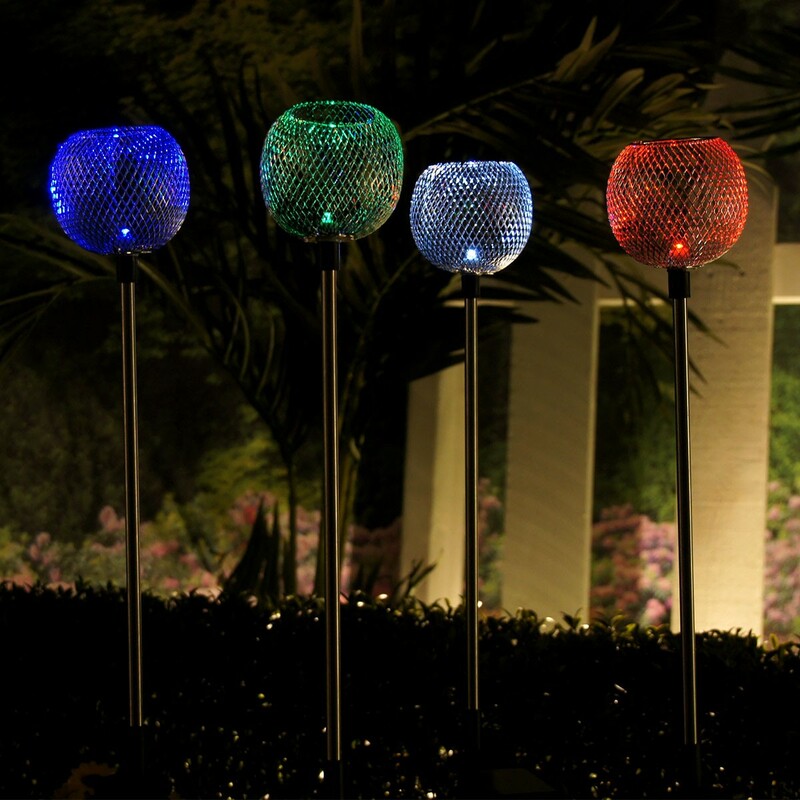 Our Multi Colored Solar Powered Garden Stakes make perfect accents for any garden landscape. The solar panels attached to the stakes make them charge during daytime and light up automatically at night. 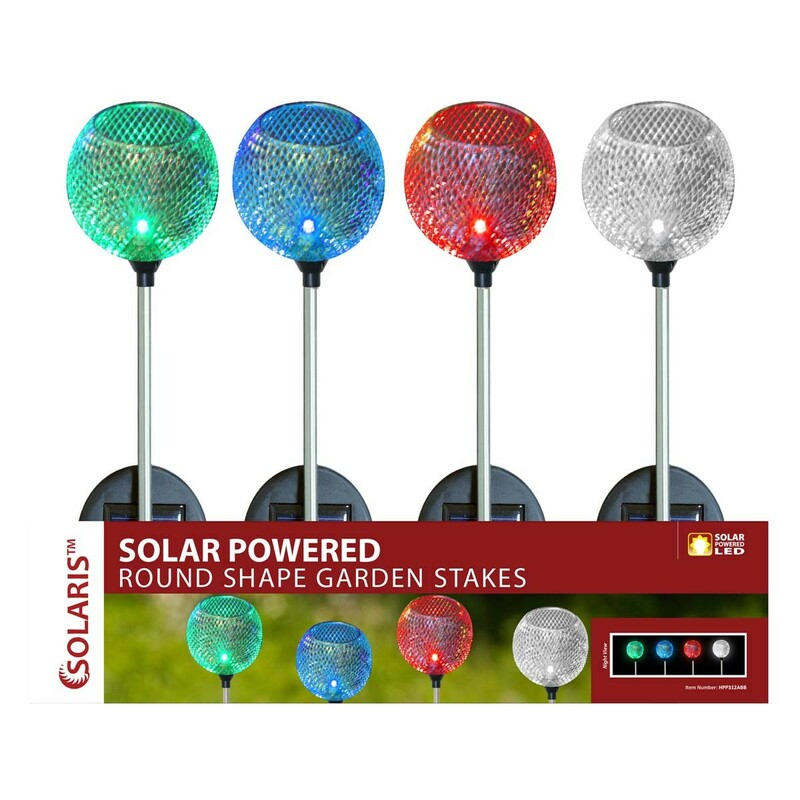 These solar stakes will install in just seconds and their high quality waterproof housing ensures that they can withstand the harsh elements on the outdoors. 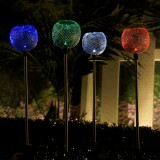 Place it in your garden landscape, yard, balcony or pathway to add a pop of color at night.